Lidiya Todorova’s life is not an ordinary one. She finds herself to be a traveler, adventurist, risk taker, and admirer of life in general. Lidiya is very organized, because the pace of her everyday life requires it: in other words, she has very busy schedule. 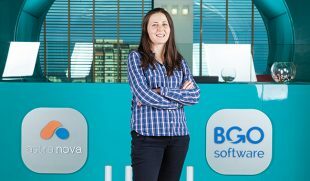 Besides practicing her dream job as a marketing specialist and editor at BGO Software for exactly 5 years now, Lidiya has been studying Medicine simultaneously. She shares that sometimes it almost seems impossible but with the right kind of determination and time management (which is of crucial importance), any dream can easily come true. 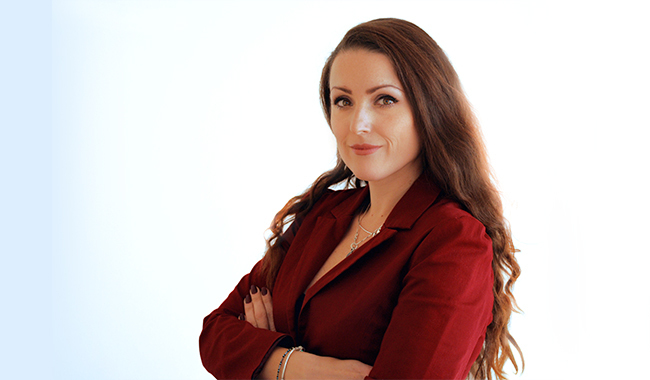 An interesting fact is that Lidiya has a Bachelor’s degree in Philosophy and Master’s in Psychic Health. 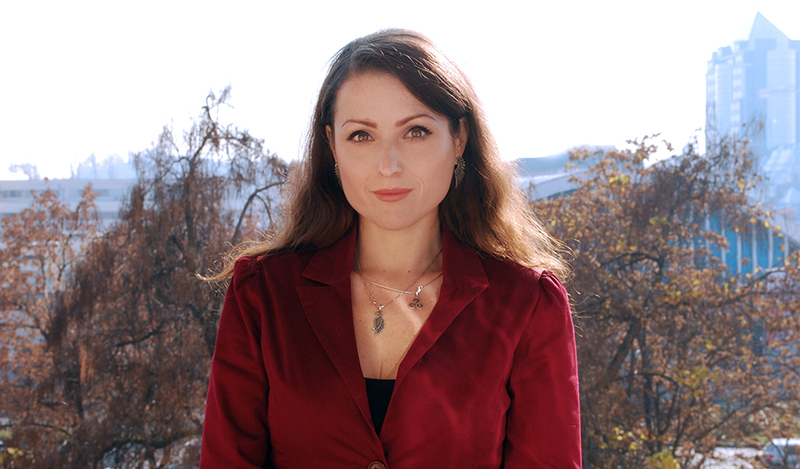 To some extent, this explains Lidiya’s attraction to arts and letters, as she has been previously mainly writing for one of BGO Media’s websites – automobilesreview.com. Prior to her current job, however, she has been passionately working in the fields of fine arts and design, and has made multiple successful art exhibitions. Moreover, Lidiya has worked for various design and PR agencies as well. There were also times when she used to work as a teacher. 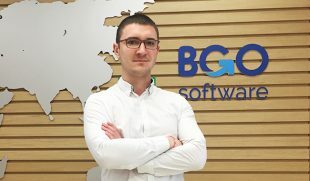 I have been working for BGO Software for exactly five years. 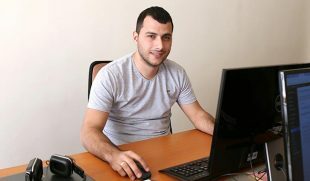 I met Ivailo Ivanov (CTO) in November 2011, after applying for a job at BGO Software that he offered. I think that working for the company is one of my best choices in life. Probably the biggest challenge that I have is to always do my best and constantly improve what I do. This means, learning and striving for the best results. All the time. To learn fast and a lot, to be very communicative, to do various types of task, to be very organized and to manage time efficiently. As a Marketing Specialist, tell us what it is like to be one. Currently, I’m working on Clinicubes CTMS. It is a project that I find one of the best opportunities that I’ve had so far. When I heard about it, I knew that it would be extremely challenging and difficult to start working on it. And it was, because I had to start from the very beginning. I had to learn everything about clinical trials management systems – from how they work, through who they benefit users, to how they can improve people’s lives. And believe me, this includes all of us. Another benefit is that the project requires to multitask all the time and to do various types of activities: from the creation of the architecture of the web-site (which will be released very soon), to writing blog posts about clinical trial management systems, promotional mails, contacting potential clients and etc. The best part is that I constantly improve and learn a lot. With the knowledge that I gathered, I hope to help medical and pharmaceutical organizations alleviate people’s suffering. Being in the medical field is extremely useful as I can easily implement my entire knowledge into my work. One person I consider a genius is Ivailo Ivanov (CTO) & Ivan Lekushev (CEO). Sorry, I can’t divide them.